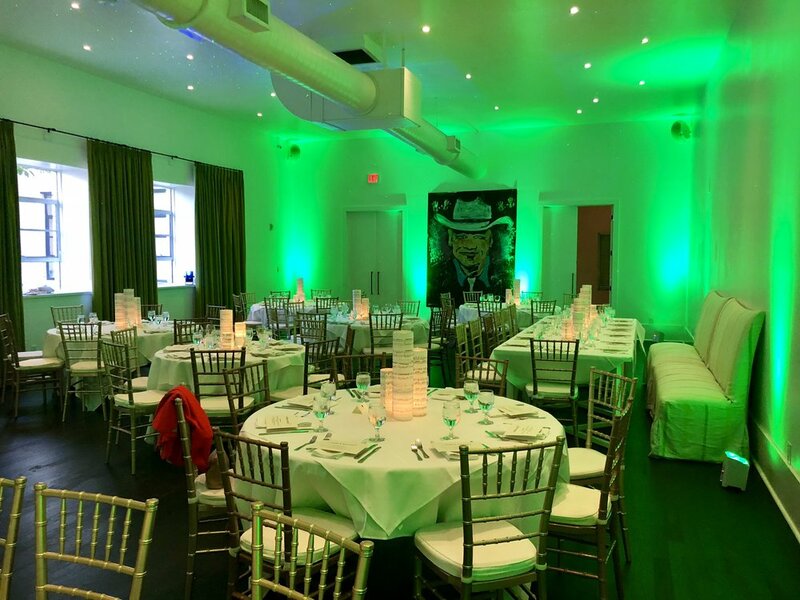 We’re committed to making your event as significant as the Steeple itself. 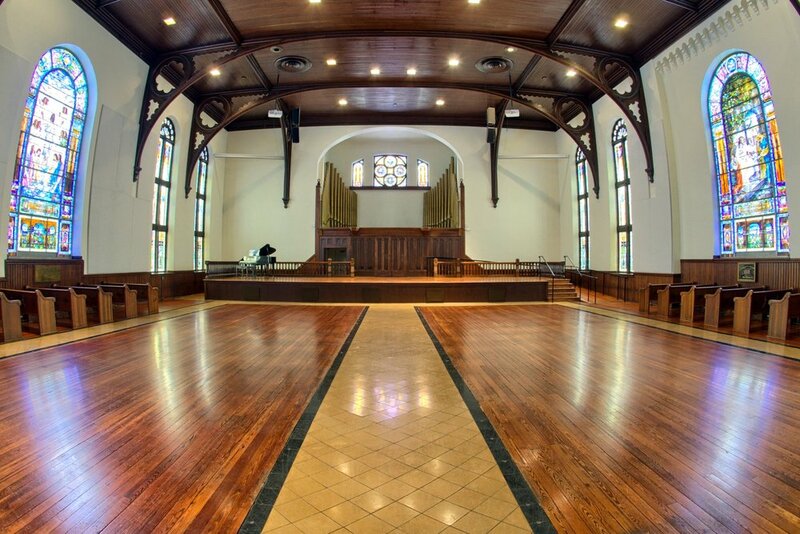 This space is perfect for weddings (ceremonies and receptions), concerts, galas, or large meetings. Capacity for this space is approximately 500 people. This is space great for cocktail receptions, meetings, small dinners, office parties, etc. Capacity for this space is approximately 100 people. 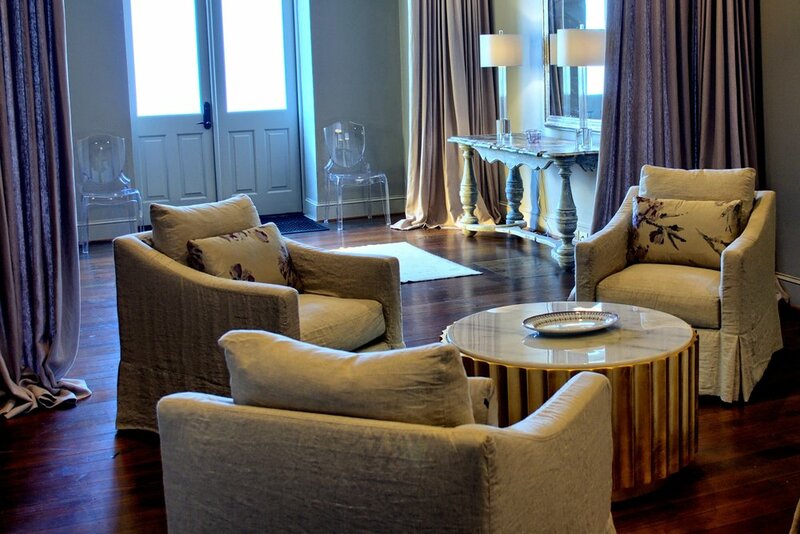 This room is frequently used as a green room, groom’s dressing room, or meeting room for small groups. Capacity for this space is approximately 15 people. 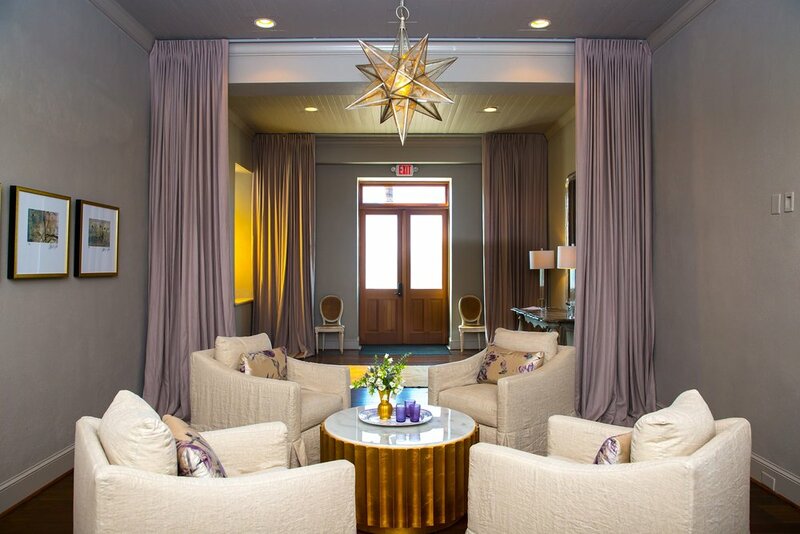 This room is frequently used as a green room, bride’s dressing room, or meeting room for small groups. 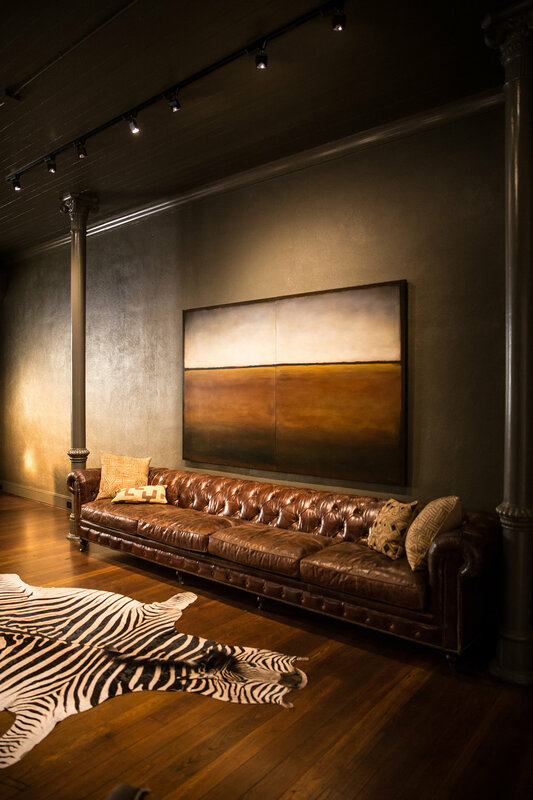 This space is the ideal space for cocktail receptions, small dinners, meetings, and receptions. 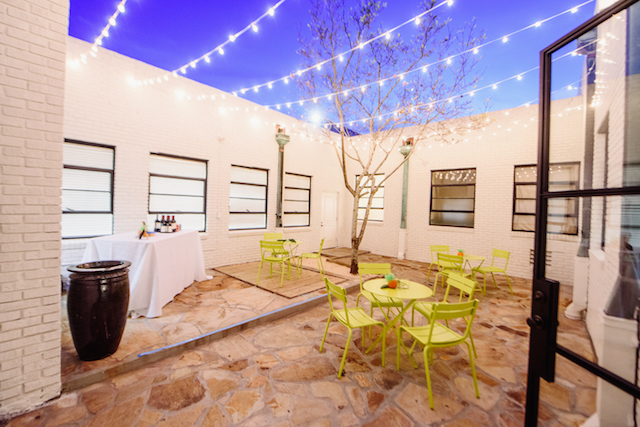 The attached courtyard is the only outdoor space at The Steeple. On your initial tour, we’ll take you through each room including the Main Hall, loft, 1895 Room, the Bellingrath parlor and Vanderbilt room. 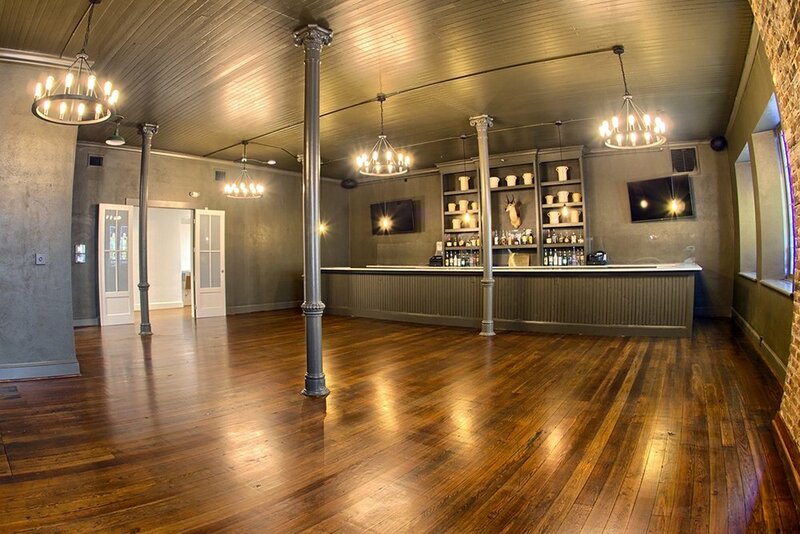 You’ll learn about our floor plans, seating arrangements, reception options, audio visual and everything in between. To reserve a date for your event, contact our booking team via the inquiry form.